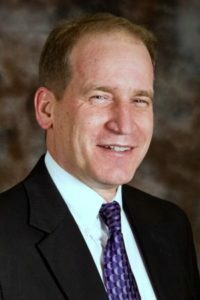 Kurt Klanderud from GH Phipps Construction Companies is the new chairman for the 2019 Board of Directors. Scott Van Deren from Drake-Williams Steel as the immediate past chairman. Goals of the Diversity Committee, that include both members of MWBE (Minority/Women-Owned Business Enterprises) firms and general and specialty contractors, are to provide collaborative educational opportunities for training MWBE firms, networking and relationship building events, as well as capacity building opportunities to create greater awareness of upcoming bids on projects. The committee plans to utilize organizations that currently have strong relationships within the community, e.g. the Hispanic Contractors of Colorado, Colorado Black Chamber of Commerce, Denver Hispanic Chamber of Commerce, City and County of Denver’s Construction Empowerment Initiative committee, and Conference of Minority Transportation Officials of Colorado, to invite them to participate in emerging business education and mentoring programs. Another goal of the 2019 board of directors includes a greater focus on long-term workforce development targeting high school students. 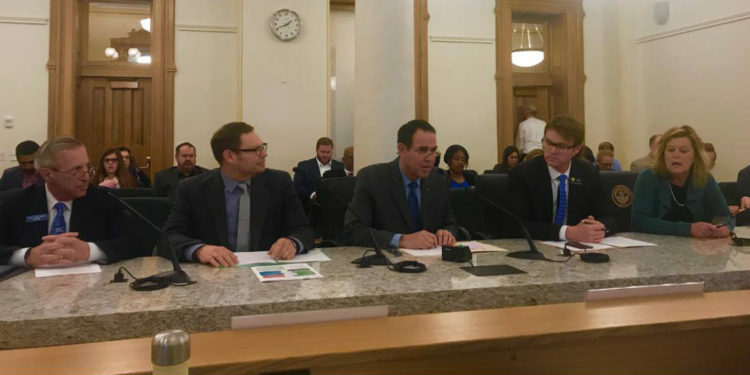 This goal was put into action with AGC of Colorado’s bill to help add shop class back into high schools that was approved by the House the last week of January 2019 with a unanimous 64-0 vote. The HB19-1008 SHOP Act now heads to the Senate and would allow school districts in Colorado to apply for a state BEST Grant to build or remodel and outfit a shop for programs like automotive, construction or health care. 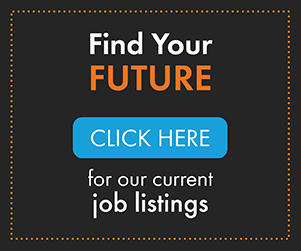 AGC of Colorado and HBA (Homebuilders Association) of Colorado Springs currently have 10 Careers in Construction high school construction programs up and running with 500 students taking construction classes. 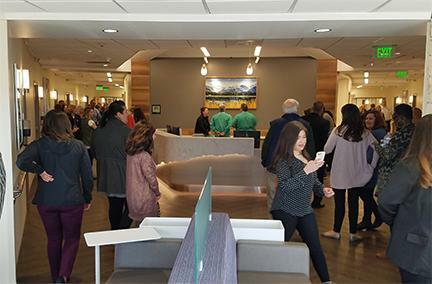 AGC of Colorado is also spearheading the Colorado Construction Connection (CCC) program to focus on construction work-based learning for high schoolers. This program matches high schools with general contractors to provide high school guidance counselors, teachers, parents and students with information regarding various construction career pathways.  There are currently 20 local high schools throughout the Denver-Metro area that are involved, with more high schools to be added in the 2019-2020 school year.